Join our team. We have a variety of ways for people to become involved in the work that we do, from employment or volunteer opportunities to participating as a citizen scientist. 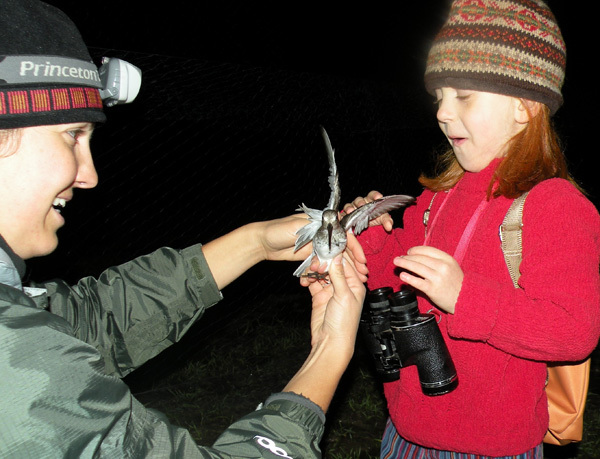 The Puget Sound Shorebird Count is a citizen science survey conducted every winter. We conduct trainings in October and November. If you are interested in participating in this project, contact us and we will make sure you receive all project announcements. Volunteers receive instructions for a citizen science bird survey that is part of our assessment of avian responses to estuary restoration. We can often use help from individuals who have specialized professional skills in areas like photography, writing, and photo and video editing. If you believe in our mission and would be interested in volunteering your time, we would love to hear from you. Please contact us for more information. Ecostudies Institute does not and shall not discriminate on the basis of race, color, religion (creed), gender, gender expression, age, national origin (ancestry), disability, marital status, sexual orientation, or military status, in any of its activities or operations. These activities include, but are not limited to, hiring and firing of staff, selection of volunteers and vendors, and provision of services. We are committed to providing an inclusive and welcoming environment for all members of our staff, partners, volunteers, and vendors.